It is a common sight to see the Kebabs being skewed outside restaurants or in open shop market. Though I get tempted to eat, my hubby’s advice and preference shuns me from it for we are pure vegetarians. In most of the veg only hotels we usually get cutlets but not Kebabs. In star hotels we get doubts about the skewer they use and also the Oil that is fried in. Though we can see separate kitchens there, hubby does not prefer to eat there. This is the case for many people like me. 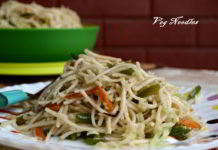 Many of friends who are non vegetarians also doubt about the hygiene in open shops or hotels. This is one item we should take care of while eating out. The oil used for frying and the shelf life of dairy products cooked. Hence I wish to make most of the items and home. The ones I don’t know to make, I google or learn from friends, cookery classes, elsewhere. I have searched many times in websites for the veg version of Kebab, but never tried preparing it. 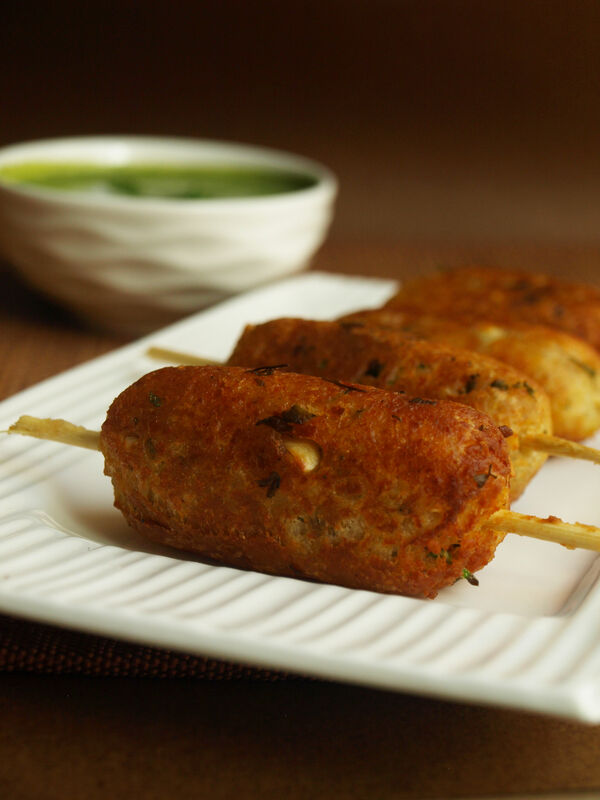 In one of my cookery classes which I attended, I tasted this veg Paneer Seekh Kebab and instantly I liked the taste. At last, I got courage to try at home this yummylicious Kebab. I did not deep fry them rather I shallow fried with little Oil in a non-stick pan. 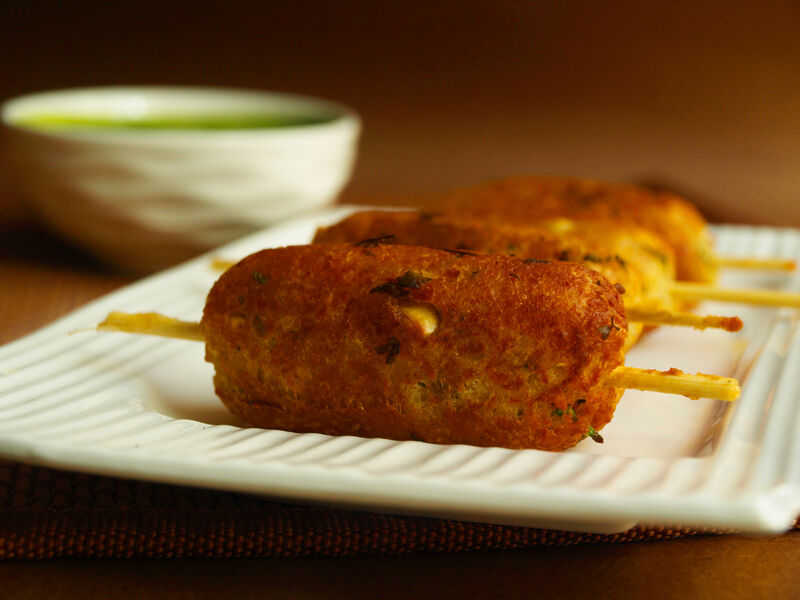 This dish Paneer Seekh Kebab can be made when you have guests visiting home for tea time or sometimes when kids gather up for snack get together. Anyways, kids need Calcium to grow for which Paneer helps a lot and also Potatoes also gives good amount of carbohydrates. The other ingredients used here are also good for health. 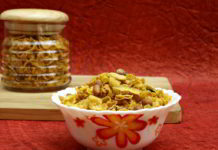 Cashew nuts can be avoided if you are too much fat conscious. Just to remember “Any item too much is bad for health, moderate is always good”. 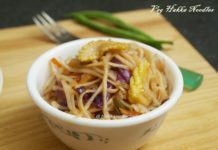 Recipe is quite simple. People usually have Potatoes at home as an emergency vegetable. Just need to buy Paneer. Buy fresh and branded Paneer for guaranteed shelf life. Grate the Paneer, keep aside. 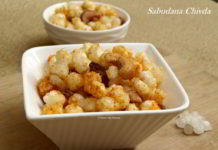 Boil and mash the Potatoes, mix all the other ingredients along with grated paneer to it and prepare dough. 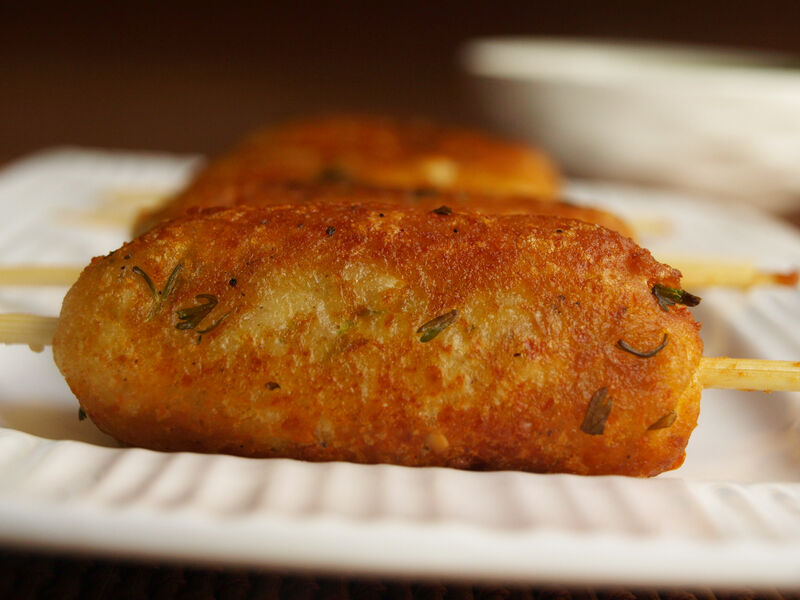 Take a wet skewer; fix Paneer dough in a cylindrical shape over it. Repeat this process for remaining skewers and shallow fry it in a non-stick flat pan. You can choose to deep fry them with more quantity of oil. If you don’t have Skewers at home, use toothpick. Shaping the Kebab is your choice. You can make round shape like you would for Patties for which you don’t need skewers or toothpicks. 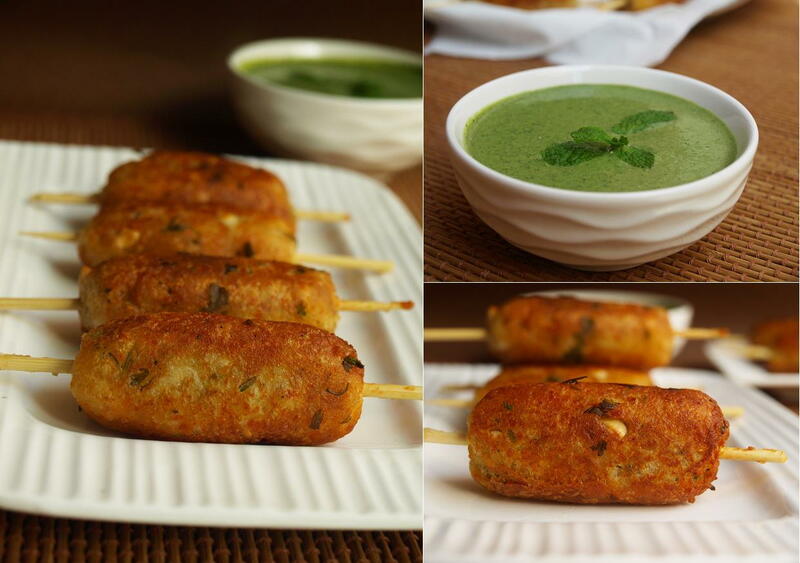 Paneer Seekh Kebab is best served with Green Chutney. Tomato Sauce can also be used for dipper. 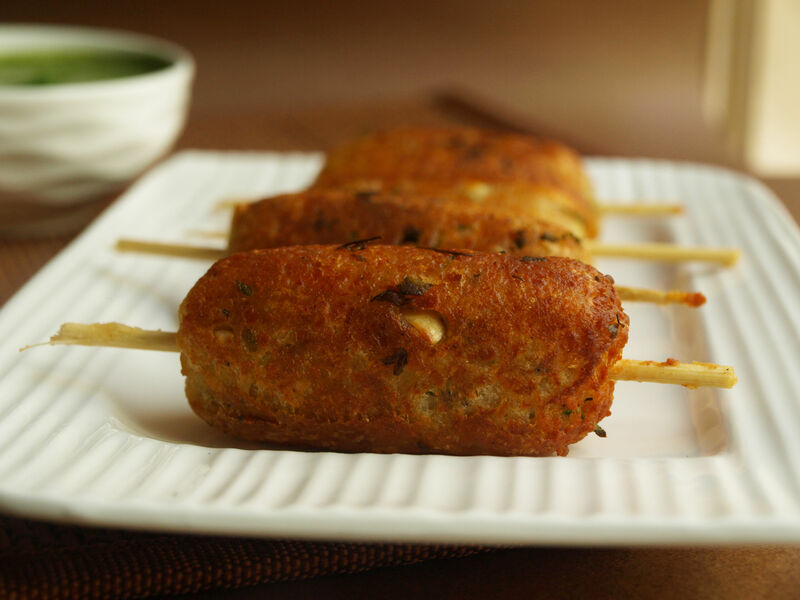 That is it friends, try making at home and enjoy this hot Paneer Seekh Kebab in rainy and winter season. 1. Grate the Paneer and mash the boiled Potatoes without skin. Chop the Green Chilli too. Soak the Skewers in water for half an hour before you start the preparation of Kebabs. 2. 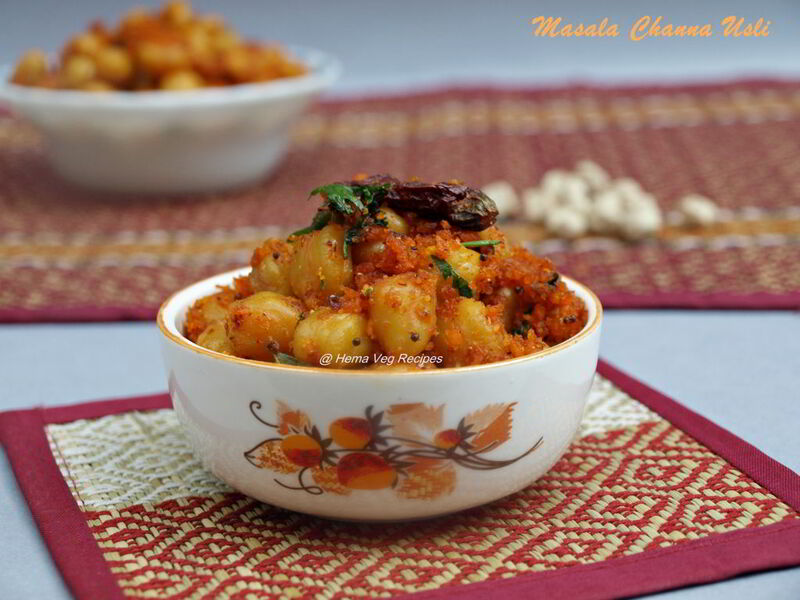 In a mixing bowl, add grated Paneer, mashed Potatoes, chopped Green Chillies, Coriander Leaves, Pepper Powder, Corn Flour, Jeera Powder, Bread Crumbs, Cardamom Powder, Cashew nuts and Salt. 3. Mix everything well into soft dough. Do not add water to it. If you find the dough watery, add little more Bread Crumbs. 5.Roast them on low flame. Flip them occasionally to roast all the sides completely. The Kebabs become golden brown in colour after some time. 6. 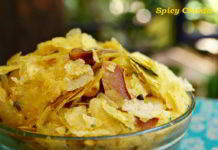 Transfer them to paper towels once done to remove excess Oil from it. 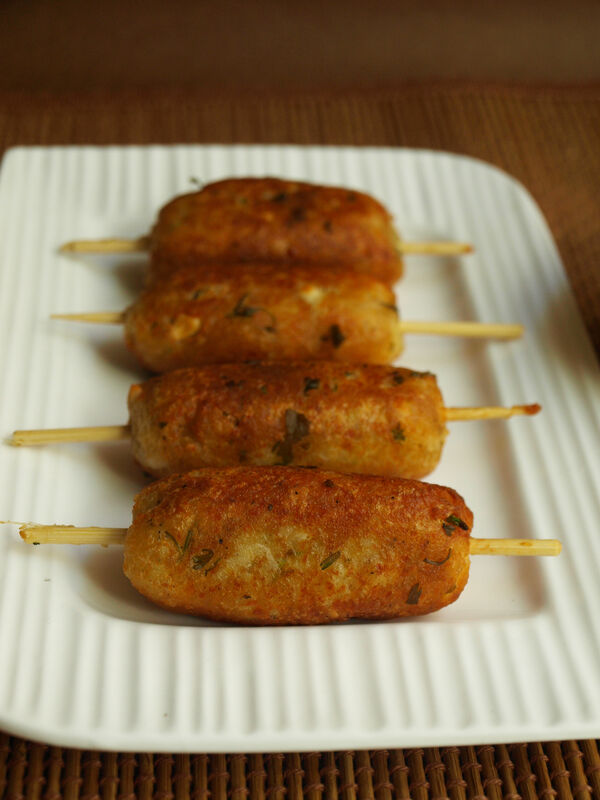 Serve this hot Paneer Seekh Kebab with Green Chutney or Tomato Sauce.